Ecuador's only Preferred Partner of "DENTAL DEPARTURES ©" - this requires a rigorous certification & verification process, in demonstrating our Dental Clinic's 100% American Standards! REQUEST YOUR APPOINTMENT/FREE DENTAL TREATMENT PLAN NOW! Teeth whitening permits the restoration of one's natural (past) tooth shade, or even whitening beyond one's natural tooth shade (subject to one's personal preference), via either an LED light or Laser. Dentures (also known as "false teeth") are prosthetic devices constructed to replace missing teeth; they are supported by the surrounding soft and hard tissues of one's oral cavity. 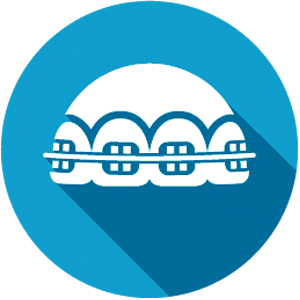 Dental braces (also known as "braces") are devices used in orthodontics that align and straighten teeth and help position them with regard to a person's bite, while also aiming to improve one's dental health and comfort. A veneer is a layer of material similar to a crown that is placed over a tooth, which greatly improves the aesthetics of one's smile as well as protects the resulting covered tooth surface from damage. 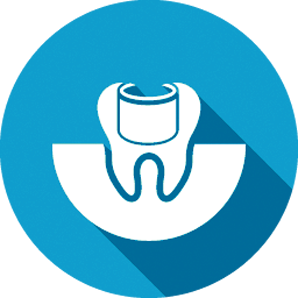 A dental filling is a material used to restore the function, integrity and morphology of one's missing tooth structure. 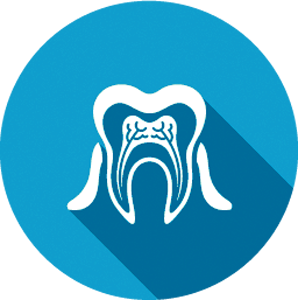 A dental crown or cap (also known as a "crown") is a popular form of dental restoration which completely caps or encircles one's tooth or dental implant, giving the appearance of a natural tooth. 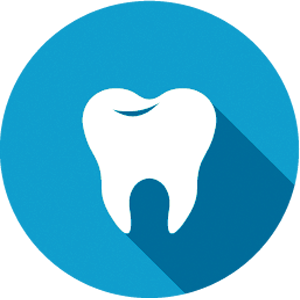 Don't see your dental procedure listed? We take our time with each and every patient. 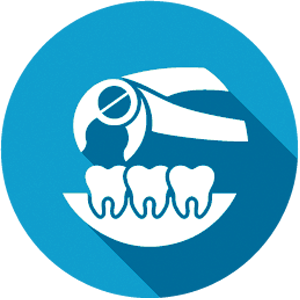 We focus on using the most durable dental materials on the market. Find a lower quote elsewhere? We’ll match it or beat it altogether! Our staff is trained to provide patients with the best customer experience. Read our most recent news and articles on Dental Tourism, Dental Care, Procedure Discounts and Cuenca News here on our website first before we publish them anywhere else. Read about our “Dr. No Pain” here! Find Health in Ecuador Dental Clinic is committed to delivering the utmost integrity to each and every one of our patients and provide them with the highest quality of care, comfort, hospitality, as well as continual improvement in our dental procedures and dental facilities, all within the confines of affordable pricing. Our goal is that each and every patient be a highly satisfied one, period. Dr. Andres Pacheco graduated from the Catholic University where he obtained his MS in Dentistry. He is highly honored for receiving a 96/100 on his final graduate test from the faculty. He then went on to learn and study in several areas of importance in the dentistry world such as serving as a renowned dental spokesperson in various seminars and workshops. He also served as a Coordinator in the area of Outpatient Surgery at the Hospital Central Antonio Maria Pineda in Barquisimeto, Venezuela. Dr. Andres Pacheco then began his dental career working for a Dental Practice, “Pro Dental”, as a Dentist as well as sub-director for a Health Center for the Health Ministry of the Province of Loja when he then became enabled to register under SENESCYT (Ecuador’s Government Institution for Certifying Degree Credentials). He soon after became a Dental Professor at the Catholic University in Dental Anatomy and the University of Cuenca as well as Chemistry at the Catholic University. 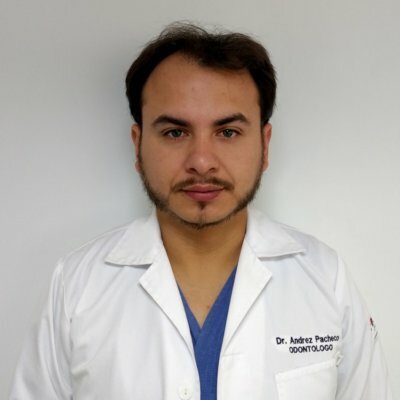 Today, Dr. Andres Pacheco works at the “Find Health in Ecuador Dental Clinic” and is known widely for his gentle and “no pain dentistry techniques”. His hobbies include nature, classic cars, motorized sports and going to the movies. Dr. Santiago Reinoso graduated from the Catholic University of Cuenca, Ecuador. He went on to do his postgraduate course at NYU in New York City. 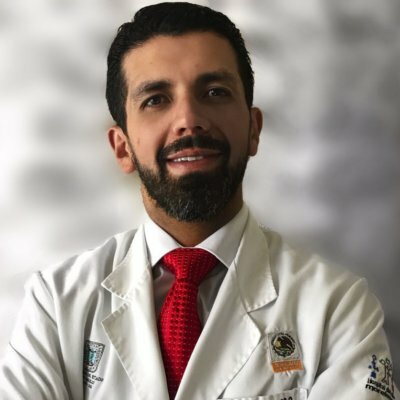 He did his residency training of 4 years in Oral and Maxillofacial Surgery at the National University of Mexico in Mexico City and received training in multiple fields that include Oral Surgery, Implant Surgery, Maxillofacial Reconstruction, Facial Trauma, Orthognathic Surgery and Aesthetic Facial Surgery. Then he moved to Cuernavaca city to perform a one year fellowship training in Maxillofacial Pediatric & Craniofacial Surgery and was awarded as the best Resident Doctor in the “Hospital del Niño”. Then he moved to Los Angeles to complete a one year fellowship training in Craniofacial Surgery at Kaiser Permanente Hospital and at UCLA in Los Angeles. He then finally returned home to Ecuador to start his private practice as an Oral Surgeon and Professor at the Catholic University in Cuenca, Ecuador. He just finished a Master’s Degree in Scientific Research within the medical fields, and he is currently also the Dean of Dentistry Faculty at the Catholic University itself now. Dr. Juan E. Malla Peralta graduated as a Dentist with honors from the Catholic University of Cuenca, and began his career working in the public health ministry of Ecuador, establishing oral health for the inhabitants of less privileged areas, and thereafter worked as a Dentist serving various non-profit foundations in Ecuador. 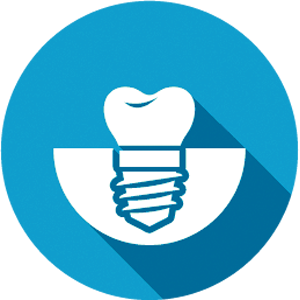 In his continous pursuit of academic excellence and superior capabilities in dentistry, he very regularly attends numerous symposiums, congresses and seminars to increase his knowledge and skills. His desire to do so also lead him to study a postgraduate course in Oral and Maxillofacial Radiology at the Faculty of Stomatology at the University of Cayetano Heredia in the city of Lima, Peru, graduating in the very top percentile range of the program. 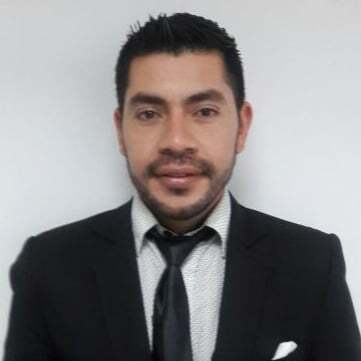 He is currently working in the MEDIMAGEN Building in Cuenca (where our Clinic is located), as head of the operative area of ​​Oral and Maxillofacial Radiology, where he diagnoses and studies cases of oral and maxillofacial pathologies and is also a proud member of the illustrious staff of professionals who make up the Find Health in Ecuador Dental Clinic. Ana Maria Ledoux was born in Guayaquil, Ecuador. She worked for Motransa, a Mitsubishi Importer for 11 years as a Sales Manager Assistant before moving to Seattle, WA in 2004 to live with her husband. 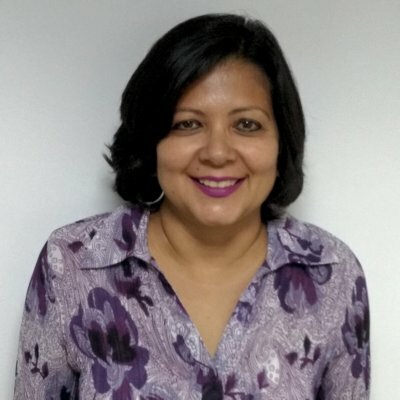 She worked for J. C. Penney Co. in the Logistics Center for 7 years as an Assistant in the Control of Merchandise Department and the Transportation and Logistics Department before returning to Ecuador after her husband’s retirement. She has worked for Find Health in Ecuador Dental Clinic for 2 1/2 years. Ana Maria speaks fluent English and Spanish as well as schedules appointments and assists clients with ​Patient-Provider Communication. Customer service is her focus and her strength. Nicholas Barringer, originally from Minnesota and Wisconsin, has studied, lived and worked for the ​last decade​ in the Latin American countries of Argentina, Guatemala, and finally, Cuenca, Ecuador, where he has made his permanent home. He became profoundly involved in dental & health care facilitation in Ecuador for the benefit of Expats, when he began learning via first-hand accounts of the many related case studies, stories and personal histories of Expats (the majority of which were very positive ones at that!) 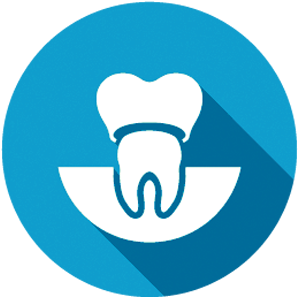 who had experienced top-rated Dental and Medical care, accompanied by amazingly low costs for their health care needs and desires. 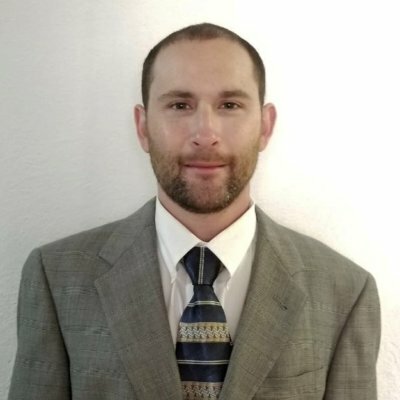 Adam Elliot Altholtz, originally from Connecticut and Florida, is a seasoned entrepreneur, with a tenured history of owning and operating as well as consulting to various dynamic enterprises and persons, primarily in the realm of offering elevated services to the most discerning of clientele. 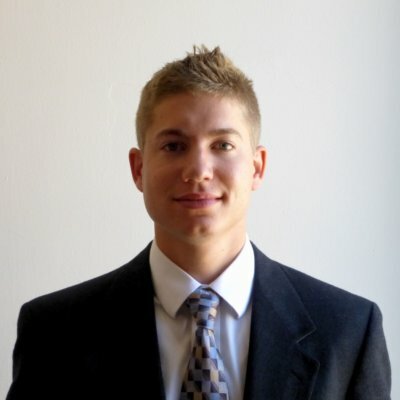 He cultivated a strong acumen for “needs fulfillment services” in Ecuador, and continues to rely on his myriad of business and client specific experiences in creating a truly delightful and enjoyable venue setting for Find Health in Ecuador Dental Clinic’s dental patients in coordination with their doctors, caretakers and servicers alike. 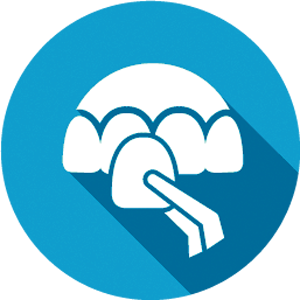 Have you looked through our FAQs, but didn’t find your question answered? Ask us anything and we’ll get back to you with your question answered! 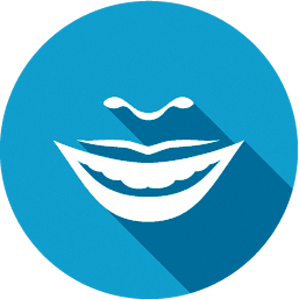 I am very happy to recommend what I believe to be the best dentist in Cuenca, Dr. Andres Pacheco. I have been a patient of Dr. Pacheco for over a year, having previously had dental work done in Cuenca by three different dentists. There is no comparison – Dr. Pacheco is the best! 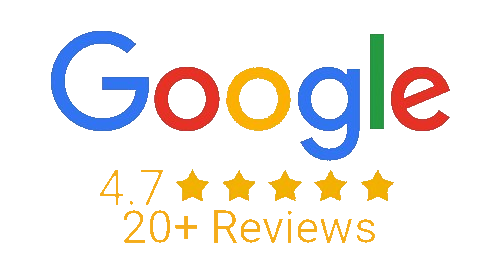 Aside from having excellent work done, I am especially grateful that Dr. Pacheco has perfected techniques that allow a patient to have a pain free experience. Imagine that – seeing a dentist and not having pain! I give him my highest recommendation. Dr. Andres Pacheco uses the latest techniques in dental care. He does almost no drilling, instead using his dental pick to carefully save as much of the tooth as possible. He is virtually pain free. I first want to compliment you on Dr. Andres Pacheco’s amazing work with me yesterday. After an anti-anxiety pill from your doctor, I was relaxed and comfortable during the entire procedure to repair a broken tooth and replace a mercury filling. 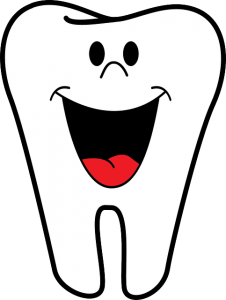 I generally tolerate dentistry….I know it’s good for me….but I dread the discomfort. 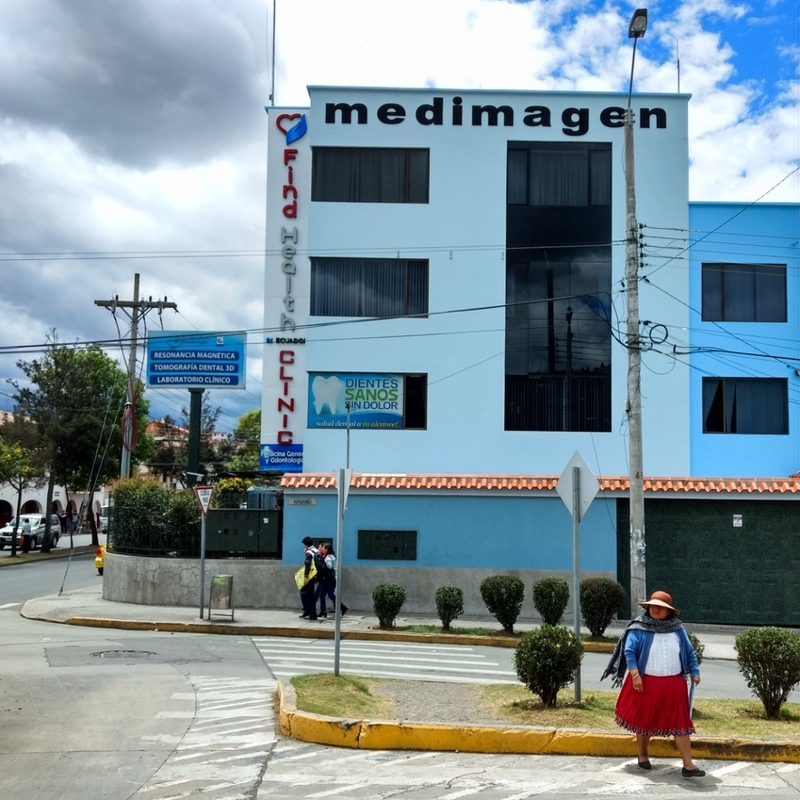 My experience at Find Health In Ecuador Clinic was a pleasant surprise and quite a change from the norm. The dentist was very professional and most caring. I want to thank Find Health in Ecuador, because I needed a Dentist. I now have a mouthful of her artistic effort at a fifth or less of what it would have cost in the states. None of this stateside dentist on roller skates working six clients at a time. We want to thank the great staff at the Find Health In Ecuador Clinic for sponsoring the free seminar on diabetes. It was a great learning experience under the tutelage of Nick Fenger. If you think you know all there is to know about this disease, Nick will enlighten you to the contrary. Should this opportunity be offered again, please do yourself a favor and attend. Sally D. & John H.
I would like to thank Nick at FindHealthInEcuador. I was introduced to a lovely cosmetic surgeon. The procedure was painless and she did two dermal fillers including botox for a fraction of what it would have cost me in the US. I live in Cuenca and Nicholas is a wonder of the medical tourism industry. He introduced me first to a plastic surgeon who removed 2 large warts from my face (no pain or discomfort!) and then secondly to a biological dentist that helped me with pulling out a tooth for an infected molar (again, no pain or discomfort at all). I am now relieved of pain and very thankful that someone could get me in contact with a doctor who was honest and fixed my problem quickly. I live here in Cuenca, Ecuador and I was in need of a Cardiologist for my arrhythmia and tachycardia. Nick immediately took concern to my condition and facilitated me to one of his organization’s finest heart doctors in Cuenca, who quickly lowered my heartbeat and prescribed the medicine I needed to get back to living the life I wanted to! Thank you FindHealthInEcuador. A car hit me over 8 months ago and my memory as well as thinking abilities was distorted due to the accident. I suffered from tremendous anxiety as a result of my incident. Luckily, I stumbled across Nick and FindHealthInEcuador and they immediately put me under the care of a highly qualified neurologist, and now I am feeling so much more like myself since my new doctor prescribed me with the medications I needed and now I am significantly relieved of my former anxiety. Thank You Nick! and FindHealthInEcuador! I needed some work done on my teeth and approached FindHealthInEcuador to set me up with one of their dentists. 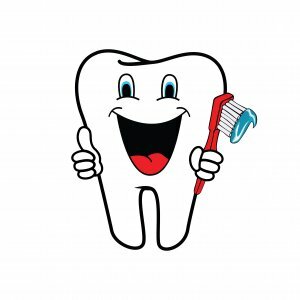 Due to extreme sensitivity, I needed a gentle and caring dentist and I was not disappointed by the dentist selected for me. He was quick, sensitive and extremely professional. 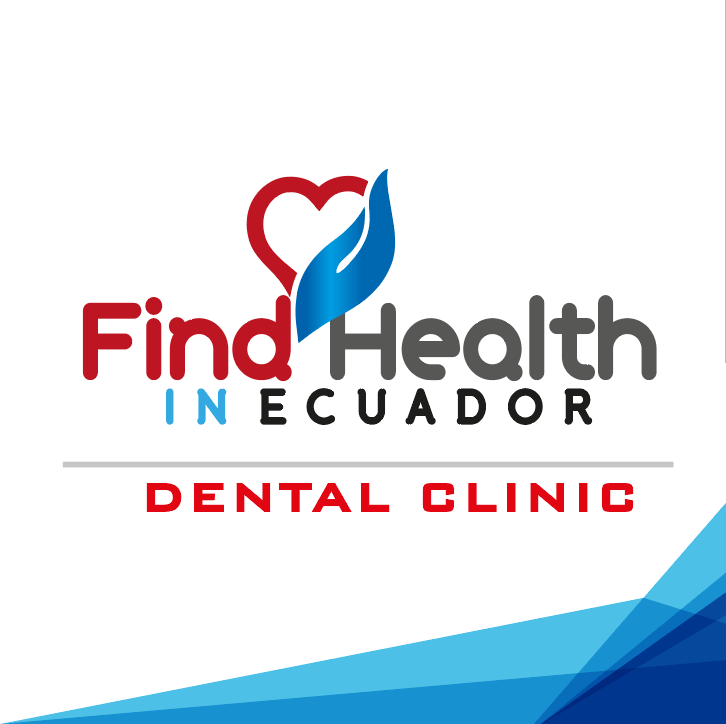 I would not hesitate to recommend FindHealthInEcuador for your dental requirements! The dentist selected was efficient and extremely affordable. I would recommend Nick and FindHealthInEcuador if you are looking for good, low cost dental treatment in Ecuador.